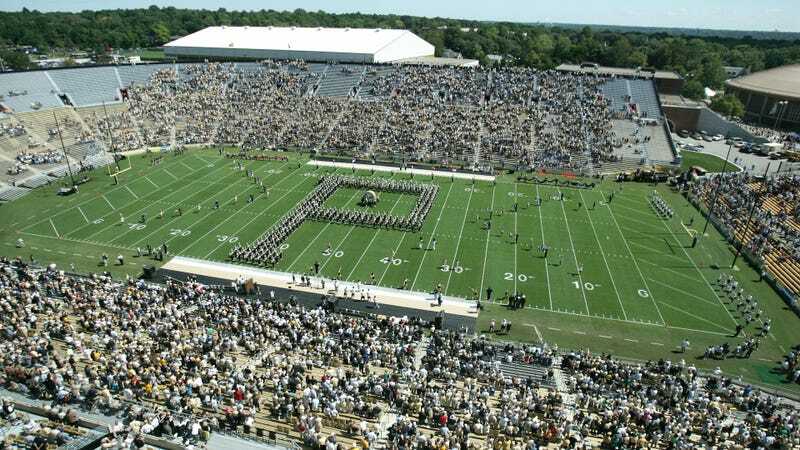 The lawyer representing the family of an alleged victim in the Purdue football sexual assault case has announced that three of the football players involved have been dismissed from the team and expelled. Purdue declined to comment to local media, citing federal privacy law that prevents the university from sharing disciplinary information for specific students. The case stems from an alleged assault on two female students in October, at an off-campus house where several players live. The assault was immediately reported both to the police and to Purdue officials; after a police investigation, the Tippecanoe County Prosecutor’s Office decided not to file any criminal charges against the four men accused. The university proceeded with its own investigation and hearing process. While Purdue was conducting its investigation, the players were suspended from the team but still allowed to go to class. It is not immediately clear if the school chose to take any disciplinary action against the fourth player accused or if he will be allowed to return to the team.